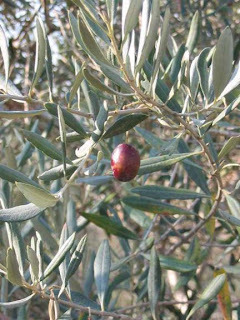 Blog to End the Occupation: Announcing Fall Olive Harvest Delegation with IFPB! The US Campaign's National Organizer, Anna Baltzer, contributed the announcement below. In Spring 2010 and 2011, Anna co-led international delegations to Israel/Palestine with the Interfaith Peace-Builders (IFPB), which is a coalition member of the US Campaign. Having co-led two delegations with Interfaith Peace-Builders, I cannot recommend highly enough these powerful, transformative delegations. And there's no better way to experience both the beauty and tragedy of Palestine than picking olives with farmers and families defying unjust military rules and threats of settler attacks. The olive harvest is Palestinian popular resistance in action. 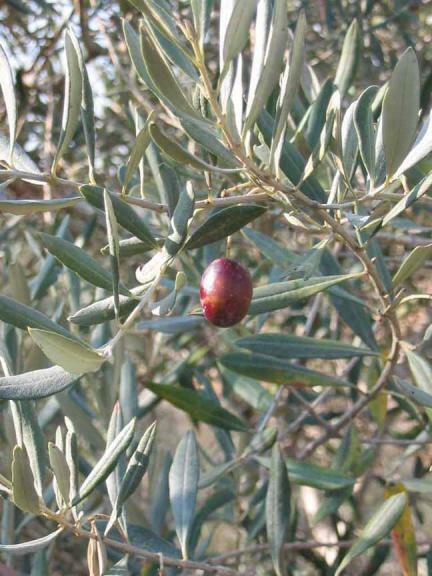 Apply Now for the Fall Olive Harvest Delegation! This delegation will provide an opportunity to participate in the Palestinian olive harvest season -- generally a time of great community activism, where people of all ages from Palestine, Israeli peace and justice groups, and international groups join farmers as they reap their harvest. It is international support that makes the harvest possible in many cases. You will hear from Palestinian farmers and learn of the importance of agriculture to the Palestinian economy and culture. As with other delegations, you will also meet additional Israelis and Palestinians working for peace and justice. To learn more about the standard components of all delegations, click here. DEADLINE TO APPLY: Applications will be accepted on a rolling basis until early September, 2011 or until the delegation fills. Our last several delegations have filled up several months before departure, so please apply as soon as possible to reserve your space. The cost of the Olive Harvest delegation will be around $2200. This includes 13 days of the delegation, hotel and home stay accommodations, breakfasts and dinners, local transportation, guides, speaker/event fees, basic tips and gratuities. Partial scholarships may be available for those with demonstrable need (click here for more information). ... The cost does not include domestic and international airfare. Interfaith Peace-Builders works with a local travel agent in Jerusalem to secure the best group rates for the delegation to travel together on the same flight from Washington, DC to Israel/Palestine. Therefore, delegates do not need to book their own international airfare.